Jeff Kackley was called to be our Pastor in 2011. He and his wife Mimi have three children. Jeff graduated from Virginia Tech in 1992 with a BS in Agriculture Education, and taught middle school for eight years before following God's call to Columbia Theological Seminary, where he received his Master of Divinity in 2003. Jeff has served previously as a pastor for First Presbyterian Church, Pulaski, Virginia. He enjoys playing basketball, tennis, golf, board games, and any other type of competition! He enjoys traveling, gardening, and just being outdoors. Jeff also serves as chair of the PCUSA Presbyterian Hunger Program Advisory Committee. Jeff is also serving as the church's interim Youth Director. 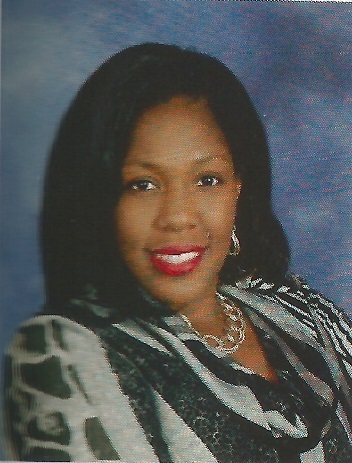 Simplicia Smith hails from James Island, S.C. but has been a Berkeley County resident for over 16 years. Presbyterian by birth, she is a lifetime member of Saint James Presbyterian Church, where she is also a musician. Simplicia simply enjoys spending time with her family, as well as playing the piano, singing, shopping, reading poetry, and collecting elephants. She believes in laughter and the power of a smile. One of her favorite quotes is: "Kindness is a language that the deaf can hear and the blind can see" - Mark Twain. Simplicia has been with Dorchester since October of 2013. 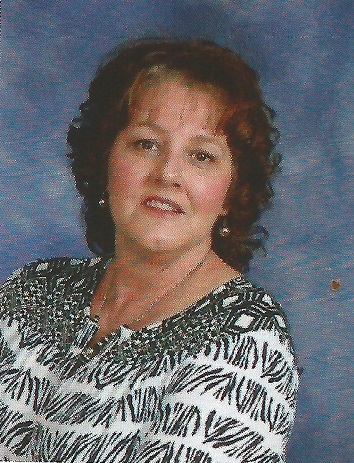 Dianne has served as Financial Administrator since October of 2012. 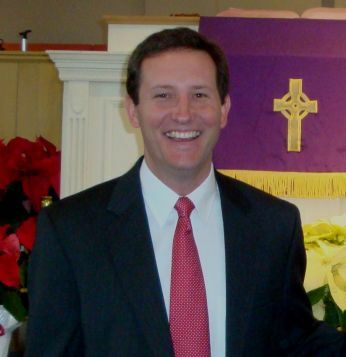 Kevin has served as Music Director at Dorchester Presbyterian Church since 2000. He loves working with the Adult Choir and Children's Choir and enjoys playing guitars with the other church members. Kevin grew up as a member of Hayne Baptist Church in Spartanburg, SC. As a teenager, he served as an usher for the church, which brought about his baptism and began his education about service to the church. He served as interim choir director in 1990. Kevin is an elementary music teacher in Berkley County, having taught instrumental music since 1994. Kevin holds a Bachelor of Science in Music Education from Furman University, a Master of Tuba Performance degree from Northwestern University, and has most recently studied at the American Band College of Southern Oregon University. 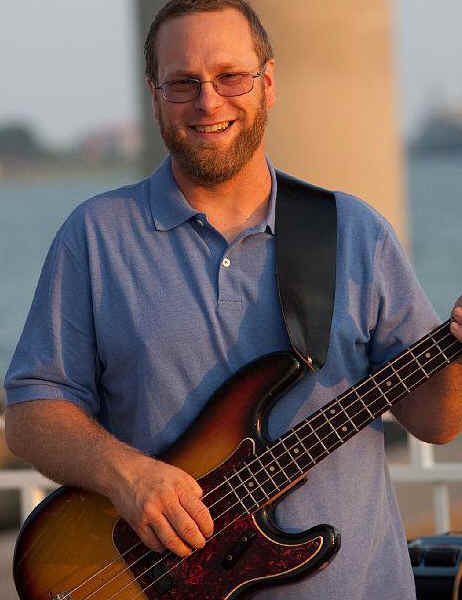 He is a professional rock and jazz bassist in Charleston. He is married to Jennifer Gossett, a Music Therapist, and has two sons. Originally from Charlotte, I grew up in Covenant Presbyterian Church, attended Montreat and youth Triennium and was actively involved in youth group and youth choir. I then attended Peace College, a Presbyterian College, and UNC-Chapel Hill, where I earned a major in English and met a starving medical student, Eric Stem. Upon Eric’s graduation from medical school, the Air Force sent us to Mississippi and Oklahoma, and his medical training required additional moves to Indiana and Florida. 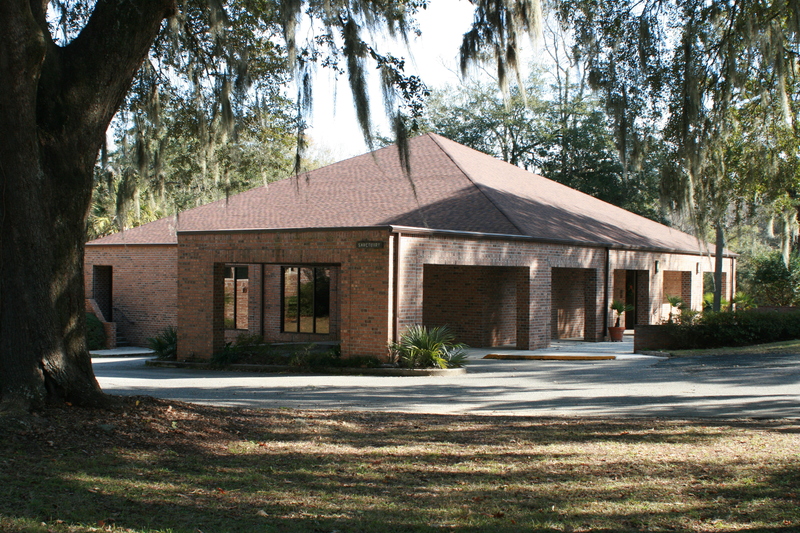 In 2003, we put roots down in Summerville. While Eric was on active duty and in residency and fellowship, I completed my MBA, worked in human resources and sales, taught evening college and had three children: Kara, Kamryn, and Alex. We also have three dogs, a turtle, a cat, and two horses. Summerville is equidistant between Eric’s hometown of Wilson, NC and my hometown of Charlotte, hence the reason we settled here. Since moving to Summerville I have taught kickboxing classes, started my own business, sing in an acapella women’s ensemble, raise horses, train therapy dogs, and served as an interim youth director for Summerville Presbyterian and Dorchester Presbyterian Churches. 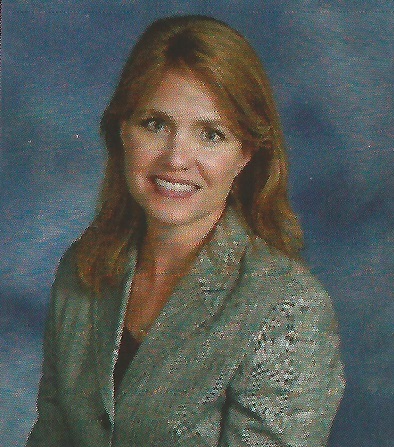 I am thrilled with the opportunity to serve as Christian Education Coordinator. I was led to Dorchester by God and know that pursuing Christian Education is part of His plan for me. I look forward to creating and expanding programs at Dorchester as well as reaching out to the community. I know that God had a large role in securing this position for me. I am blessed with this opportunity and look forward to the future!